Grace Advisory Group – At Grace Advisory Group, we are financial architects, helping to allow our clients to have peace of mind and enjoy the pleasure of retirement, not the responsibility of it. At Grace Advisory Group, we are financial architects, helping our clients to have peace of mind and enjoy the pleasure of retirement. Using our Retirement by Design™ process, we’ll examine your current financial situation and determine your retirement needs. Attend an event in your SW Florida neighborhood. Tune in to “Retire with Grace” every weekend on Fox News 92.5 FM. 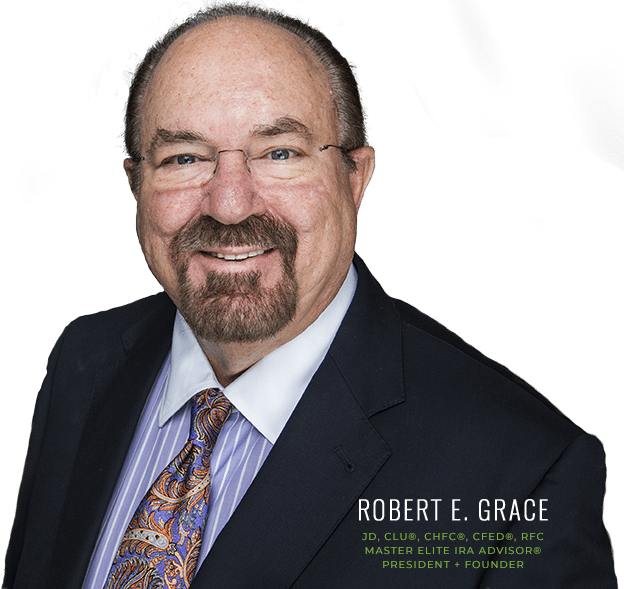 Grace Tax Advisory Group, LLC is an independent financial services firm helping individuals create retirement strategies using a variety of investment and insurance products to custom suit their needs and objectives. 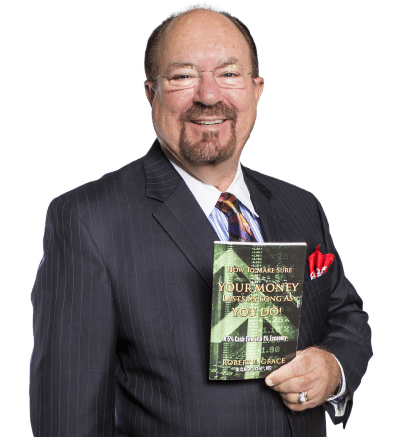 Investment Advisory Services offered through Grace Capital Management Group, LLC, a Registered Investment Adviser. This website is for informational purposes only and does not constitute a complete description of our investment services or performance. This website is in no way a solicitation or offer to sell securities or investment advisory services except, where applicable, in states where we are registered or where an exemption or exclusion from such registration exists. Information throughout this site, whether stock quotes, charts, articles, or any other statement or statements regarding market or other financial information, is obtained from sources which we, and our suppliers believe reliable, but we do not warrant or guarantee the timeliness or accuracy of this information. Nothing on this website should be interpreted to state or imply that past results are an indication of future performance. THERE ARE NO WARRANTIES, EXPRESSED OR IMPLIED, AS TO ACCURACY, COMPLETENESS, OR RESULTS OBTAINED FROM ANY INFORMATION POSTED ON THIS OR ANY ‘LINKED’ WEBSITE. NOT FDIC INSURED. NOT BANK GUARANTEE. MAY LOSE VALUE, INCLUDING LOSS OF PRINCIPAL. NOT INSURED BY ANY STATE OR FEDERAL AGENCY.